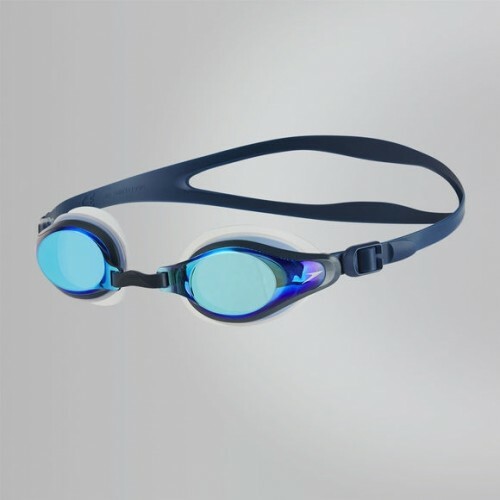 Great for lane swimming or trips to the pool, the new Mariner Supreme Mirror goggle offers a comfortable and secure fit in any situation thanks to its wide seal and strap. 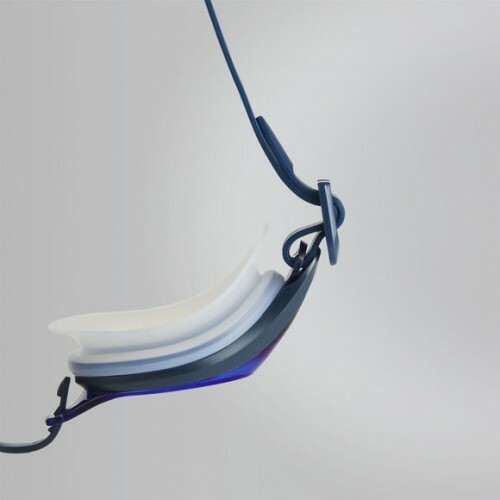 An adjustable nose bridge means you can tailor the fit to your face shape, while a new lens design provides excellent underwater vision. 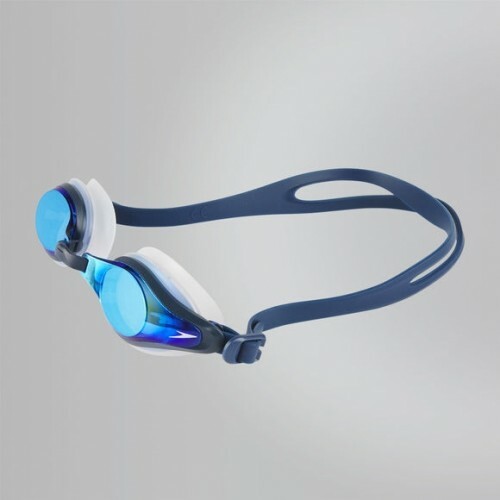 The mirrored lenses also reduce brightness and glare, so you can concentrate on enjoying your swim.